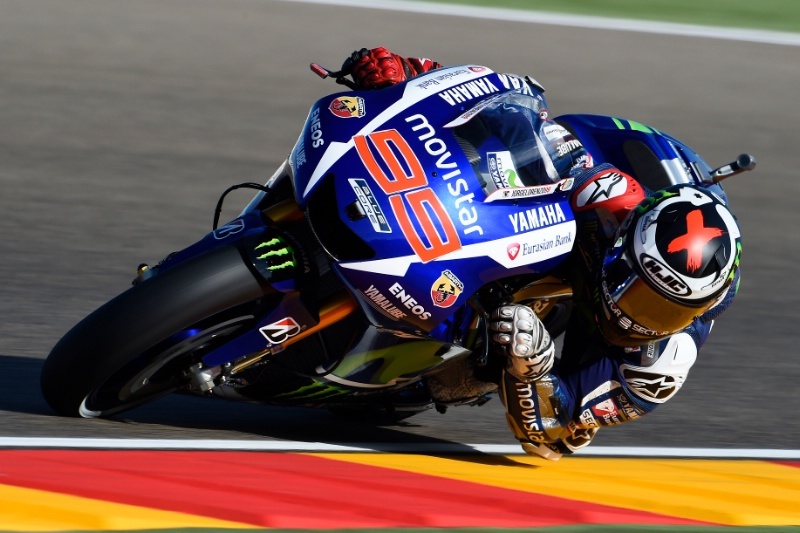 MotoGP Aragon - Race Results. SEP-27-15. 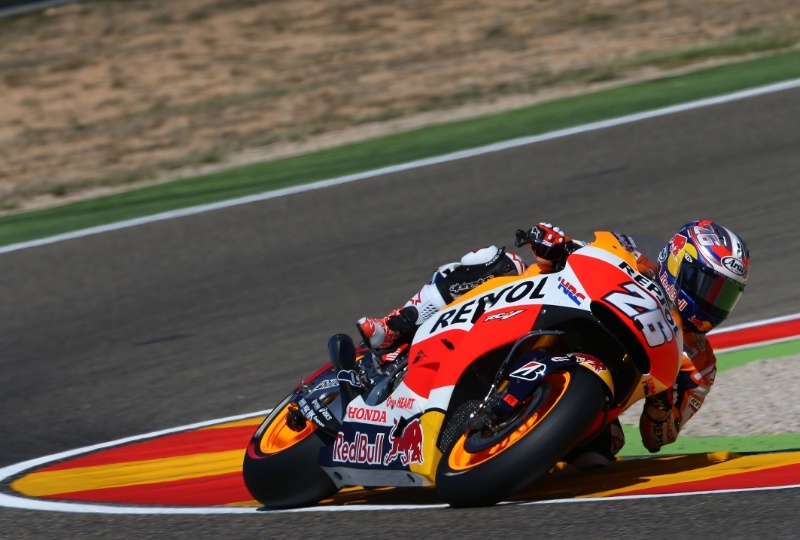 Jorge Lorenzo takes a lights to flag victory in the Aragon MotoGP after main rival Marc Marquez crashed out - for the fifth time this season - while chasing the Yamaha rider on lap 2. Title leader Valentino Rossi rode swiftly from sixth to third, then spent most of the race tucked in behind second place Dani Pedrosa. Rossi and Pedrosa passed each other repeatedly during the final laps, Pedrosa just holding on to second, meaning Rossi's championship lead over Lorenzo has been cut from 23 to 14 points with four rounds remaining. MotoGP Aragon - Warm-up Results.Sep-27-15. MotoGP Aragon - Full Qualifying Results. Sep-26-15. 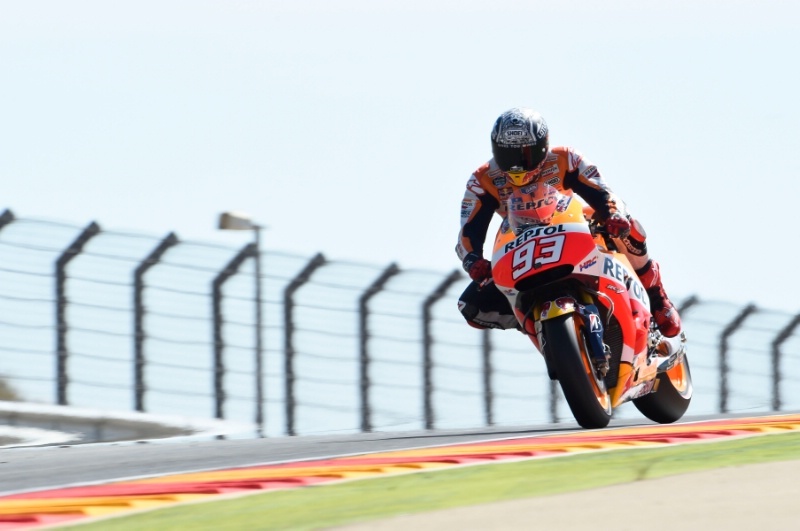 Marc Marquez takes pole position for the Aragon MotoGP despite falling at the end of the session. MotoGP Aragon - Free Practice (4) Results.Sep-26-15. MotoGP Aragon - Free Practice (3) Results.Sep-26-15. 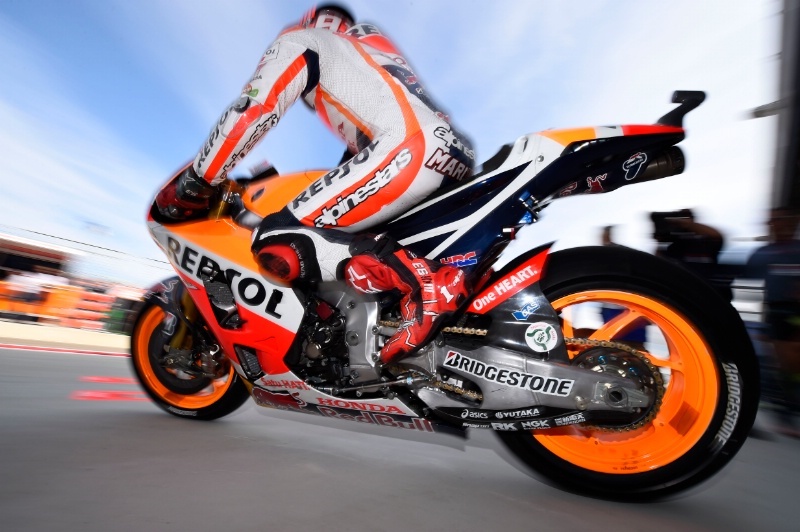 After sticking with the hard rear on Friday afternoon, Marc Marquez (and team-mate Dani Pedrosa) ran the medium this morning and set the best lap of the weekend so far. 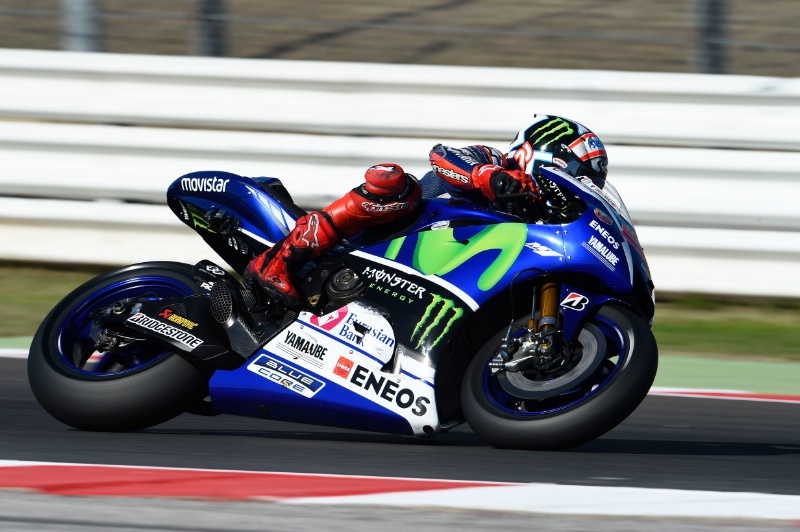 Yamaha riders Jorge Lorenzo, Bradley Smith and Pol Espargaro were among those not to improve this morning. Open class leader Loris Baz is undergoing shoulder and neck checks after falling heavily on his first flying lap. Maverick Vinales and Jack Miller also later fell at the same Turn 2 left hander. MotoGP Aragon - Free Practice (2) Results.Sep-25-15. 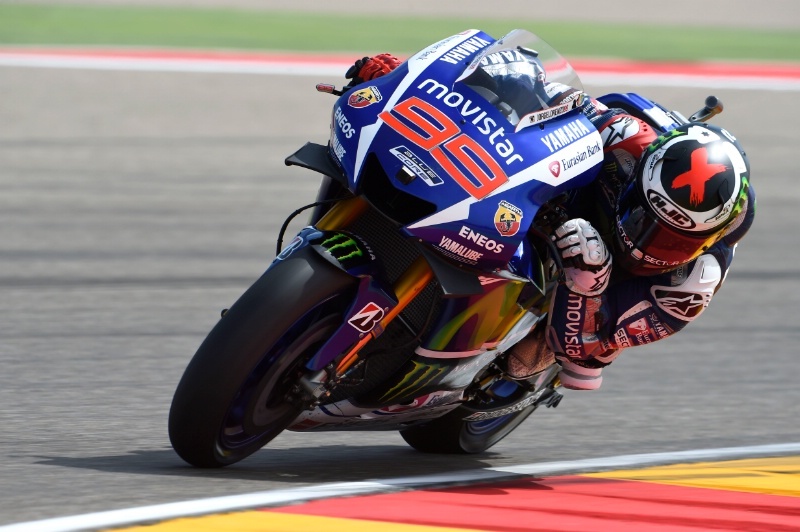 Yamahas - led by Jorge Lorenzo - dominate end of FP2 at Aragon MotoGP after fitting new medium rear tyres, while Repsol Hondas stuck with the hard rear. MotoGP Aragon - Free Practice (1) Results.Sep-25-15. Andrea Iannone re-dislocated his left shoulder in training, Nicky Hayden broke recently broke his right thumb on a minimoto bike, Toni Elias is replacing Claudio Corti at Forward Racing. 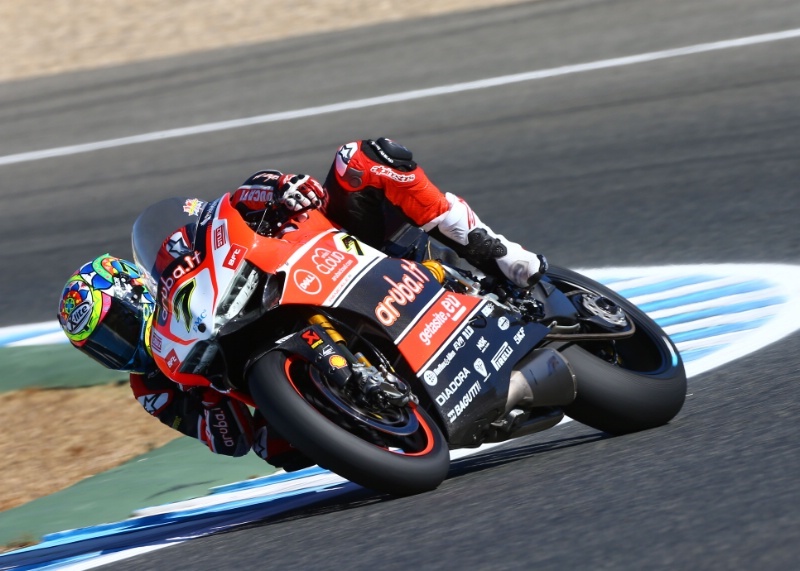 Jerez – Race results (2)Sep-20-15. 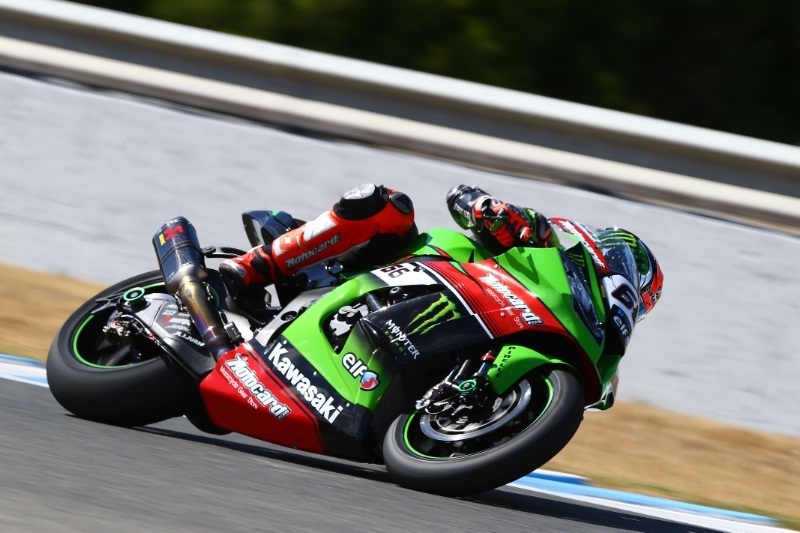 Full race results (2) from the eleventh round of the 2015 World Superbike Championship at Jerez, Spain. 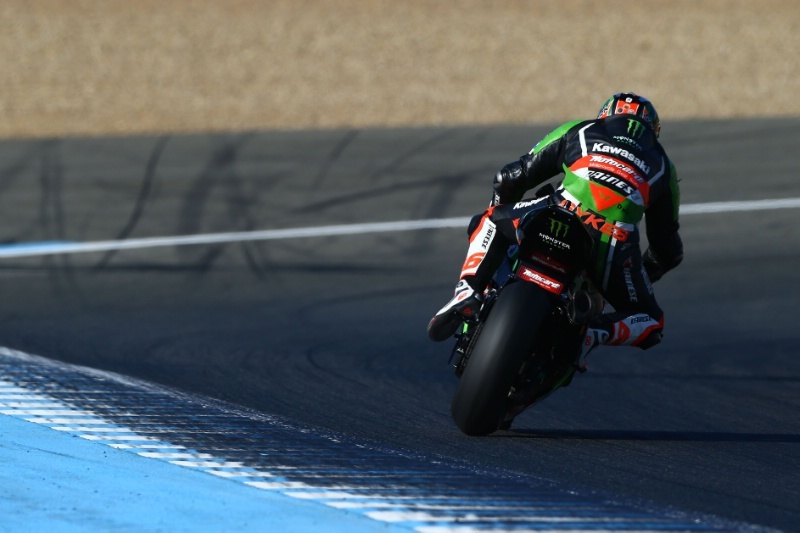 Jerez – Race results (1)Sep-20-15. Full race results (1) from the eleventh round of the 2015 World Superbike Championship at Jerez, Spain. Jerez – Warm-up results Sep-20-15. 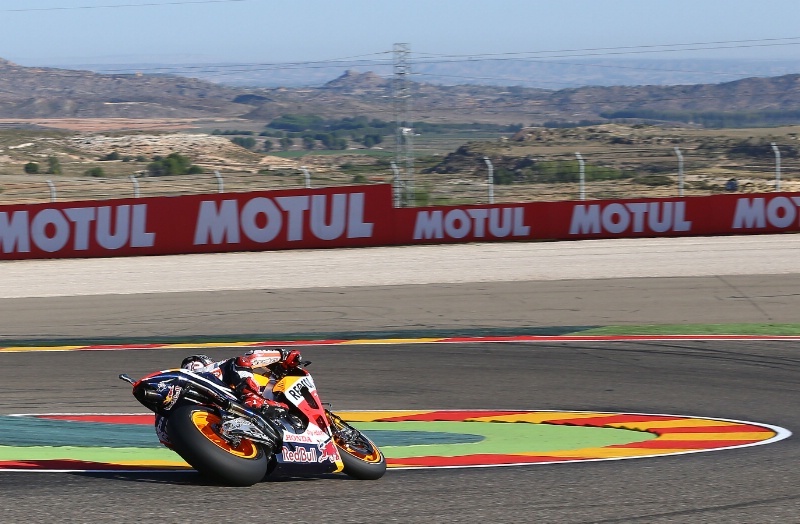 Full warm-up results from the eleventh round of the 2015 World Superbike Championship at Jerez, Spain.